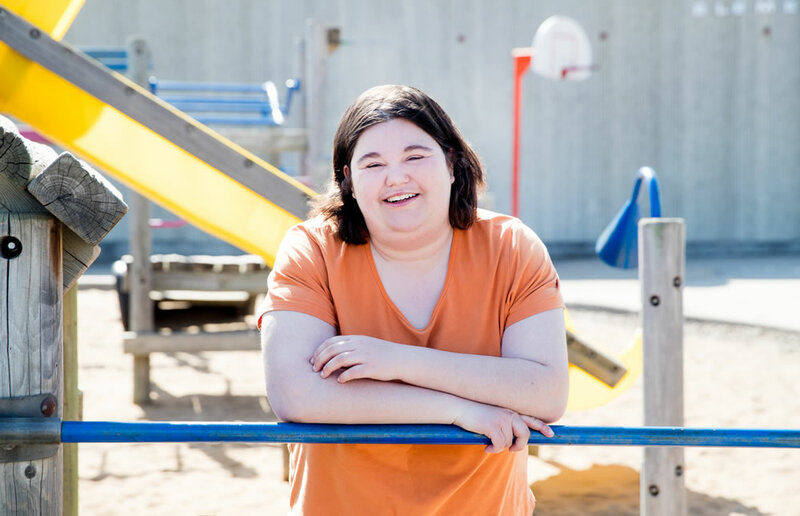 Growing up in a big, vibrant family, Melody had a loving – but sometimes difficult – childhood. As she grew up, she faced continuing health issues that created a number of challenges. When she began looking for help with her finances, her social worker referred Melody to the e4c Financial Management Hub. Through encouragement from e4c she decided to go to the e4c Empower U Financial Empowerment Program.